After a brief hiatus, the boys are back in town, picking up right where they left off with Batman: The Animated Series. Can there be such a thing as too much Joker? With his 4th appearance in the first nine episodes of the DCAU Review, Mark Hamill’s Joker stars once again in this week’s episode, Be A Clown, putting that very question to the test. Cal & Liam discuss the bizarre character design for Mayor Hill’s son, whether the lack of soundtrack hurts or helps, more inconsistent animation and Batman’s lines being exclusively puns. Where does this Joker-centric episode rank on the boys’ list of all time greats? Find out on this week’s edition of the DCAU Review! Stream or download this week’s episode below and be sure to subscribe to us on iTunes! It’s Episode 4 of the DCAU Review! 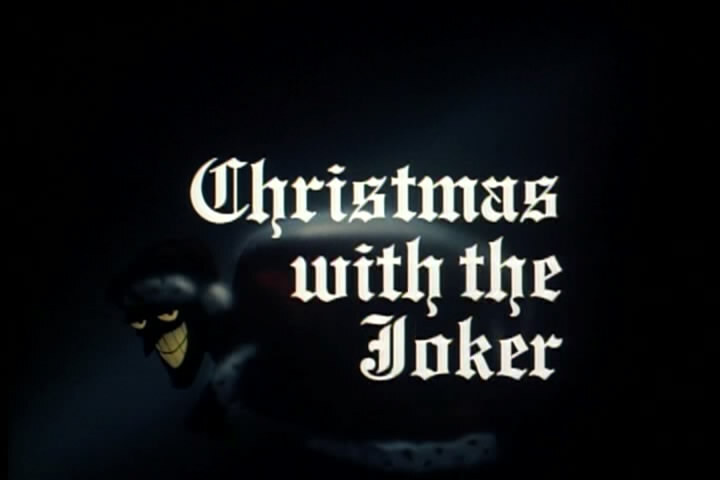 Cal & Liam examine the second Joker-centric story in the first four episodes of Batman: The Animated Series, this one entitled The Last Laugh. The co-hosts discuss the bizarre complexity of the Joker’s diabolical plan to rob Gotham City, the delightful soundtrack, and the identity of the Joker’s TRUE archenemy. Plus, this episode marks the very first appearance of #MyAlfred, and of course, Liam covers this week’s #CapeMovement. Stream or download this week’s episode below and be sure to subscribe to us on iTunes!